Perfectly aged for 6 months, 6 weeks and 6 days the Diablo wine is a unique, decadent and delicious red wine from Chile. 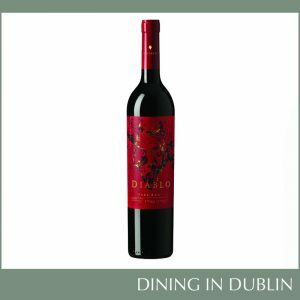 World renowned winemakers Concha y Toro have created a new and mysterious blend to produce Diablo, an innovative and seductive wine that is sure to become a favourite with Irish consumers. Perfectly aged, this red blend exudes attractive and seductive notes of black fruits blended with mocha, vanilla and a hint of spice. Diablo is made to tantalise and delight the senses and to captivate from the first sip with its delicious balance of flavour. It is a versatile wine and not surprisingly, it’s perfect to pair with red meats and spicy foods. “Wine consumers are increasingly open to trying new and innovative offerings. We believe Diablo is a product to address that, a brand that offers something different, one that seduces and attracts attention thanks to its powerful and attractive presentation and a wine that without doubt will captivate us,” declares Sebastián Aguirre, Marketing Director for Casillero el Diablo. Key to the unique taste of Diablo is the aging process of 6 months, 6 weeks and 6 days to create a wine that is made to tantalise and delight the senses. Available nationwide from late September, Diablo is a wine that will make a statement at any occasion. Intended to remain mysterious the vineyard and grapes used to create Diablo wine are not revealed. Diablo wine is available from retailers nationwide by the end of September. 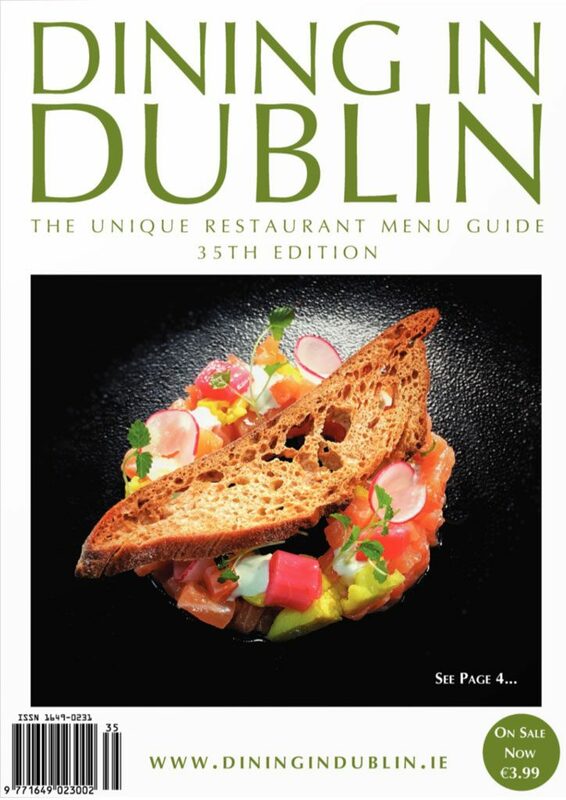 RRP €18 (price will vary with stores individual promotions). Diablo is aged for exactly 6 months, 6 weeks and 6 days.